The 2015 Ladera Estate Cabernet Sauvignon is sourced exclusively from our estate vineyards. The vineyards range in elevation from 1,600 to 1,800 feet and sits above the typical fog line receiving longer sun exposure throughout the growing season. The abundant sunshine, along with distinctive red, volcanic and mineral rich soils allows the grapes to achieve full physiological ripeness, yielding ripe, flavorful wines with exceptional structure and great aging potential. The 2015 growing season started out with unseasonably warmer temperatures in winter and spring. Cooler temperatures prevailed, disrupting flowering and fruit set. This pattern significantly affected yields, resulting in a lower-than average crop and one of the earliest harvests on record. The 2015 Ladera Estate Cabernet Sauvignon delivers the full expression of its mountain origins. 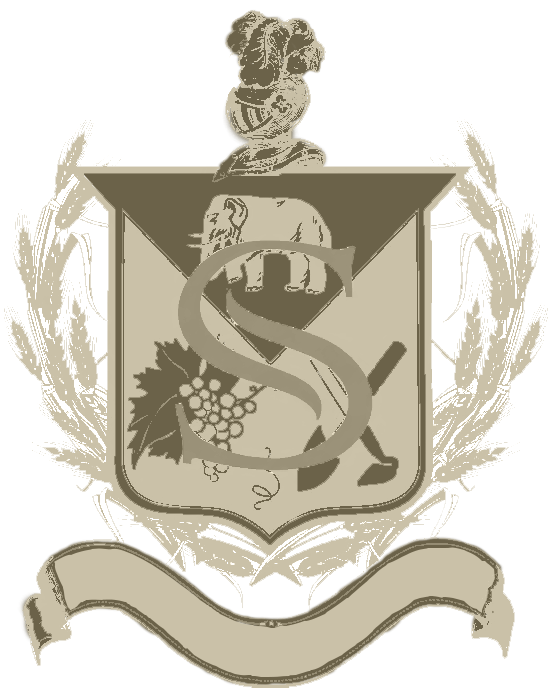 The grapes were carefully sorted by hand, de-stemmed without crushing, and cold soaked for 5 to 7 days to extract maximum fruit character and depth. The wine was then aged in 90% new premium French oak for 22 months before the final blend was assembled. 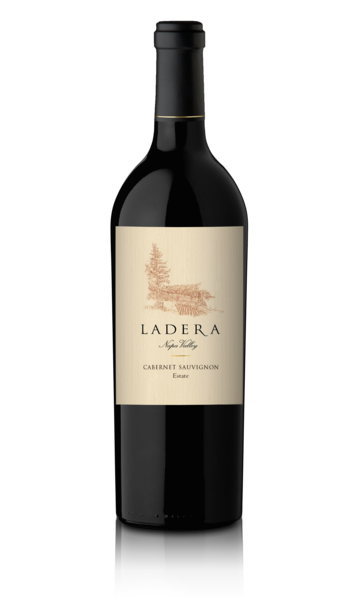 The 2015 Ladera Estate Cabernet Sauvignon is a deeply concentrated wine with distinct expressions of its hillside origins. Intense fruit aromas of black currant and ripe plum are supported with notes of cassis and fresh vanilla. The rich palate is layered with red and black fruits a plush texture and supple tannins that extend to a long, flavorful finish.